The schedule will be the same this weekend except for a special candlelight class this evening from 6-6:45 (free, donations accepted). Come take a quiet moment from the moonlight magic/madness! and Empower A Woman in the world! after a relaxed session of yoga at the studio. 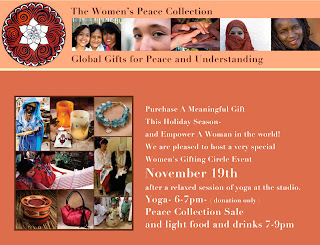 Amber Chand, Founder of the Women's Peace Collection will be joining us - and introducing us to her Collection of lovely gifts created by talented women around the world. 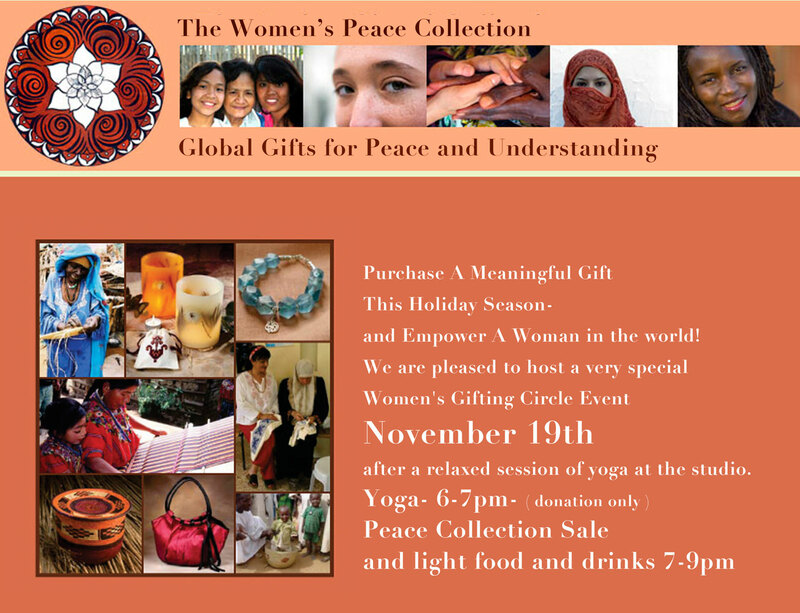 Silk scarves and bracelets from Afghanistan, luminary peace candles from Israel and Palestinw, woven baskets from Rwanda and Darfur - these are just some of the gifts you will discover! It promises to be an inspirational evening with Amber sharing some of her stories of women's resilience and beauty around the world. 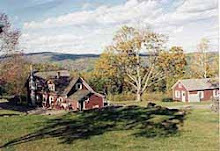 Please join the Zumba class which has returned to Shelburne Falls Yoga. Sign-up with Staci or come by to drop in.